David Harada’s sculptures are highlighted as part of an expanded arts partnership of the University of Hawai‘i at Mānoa (UHM), the Halekulani and its sister hotel, the Waikiki Parc. Born and raised in Mililani, Hawai‘i, David Harada received a Bachelor of Fine Arts degree with an emphasis in glass from the Department of Art + Art History, UHM, in 2016. Glass inspires him because of its transparency, refractivity, and quality to be perceived as a liquid or a solid. His current work includes sculptures made of laminated glass that are ground and highly polished. 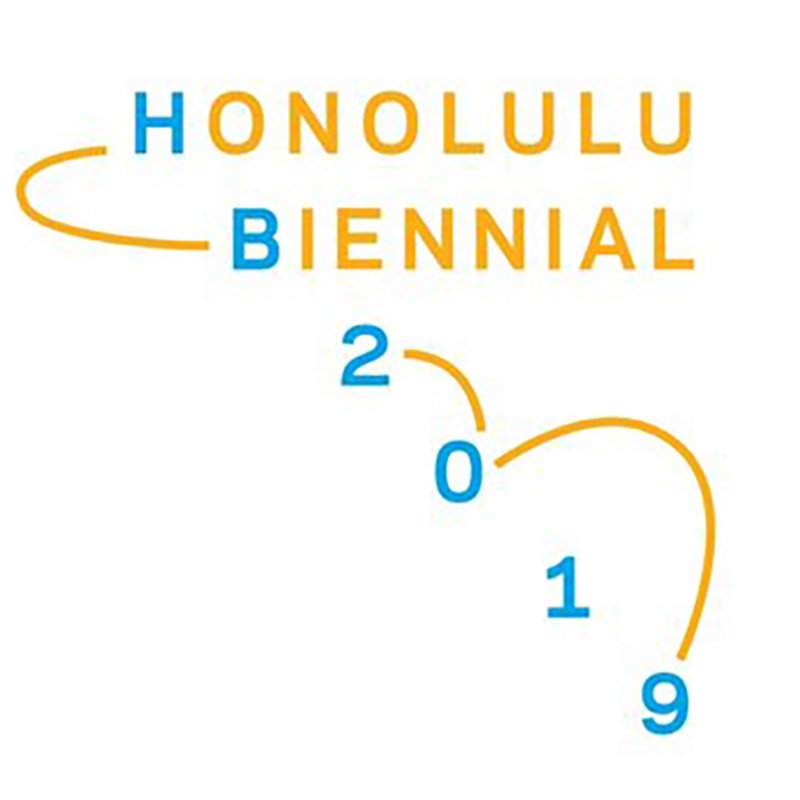 Harada’s recent group exhibitions include the Honolulu Japanese Chamber of Commerce’s 37th annual Commitment to Excellence (2015), Honolulu Museum of Art School; Vision: 2016 Bachelor of Fine Arts Exhibition, The Art Gallery, UHM; Viscosity (2015), Commons Gallery, UHM; and Where Dreams Unfold (2013), Koa Gallery, Kapi‘olani Community College, Honolulu. Guitarist Christopher Hopper will provide music at the opening reception in this series of up-and-coming young artists’ exhibitions at the Waikiki Parc. Hopper currently is working toward a Bachelor of Music degree in performance at the Department of Music, UHM. He has studied with guitar virtuosos Carlos Barbosa Lima, Benjamin Verdery, John Dearman, Andrew York, and the Brazilian Guitar Duo’s Douglas Lora and João Luiz. UHM awards that Harada received include the Quest Kennelly Outstanding Glass Casting Award (2016); the Outstanding Undergraduate in Glass (2014); and the Dean’s List (2013). 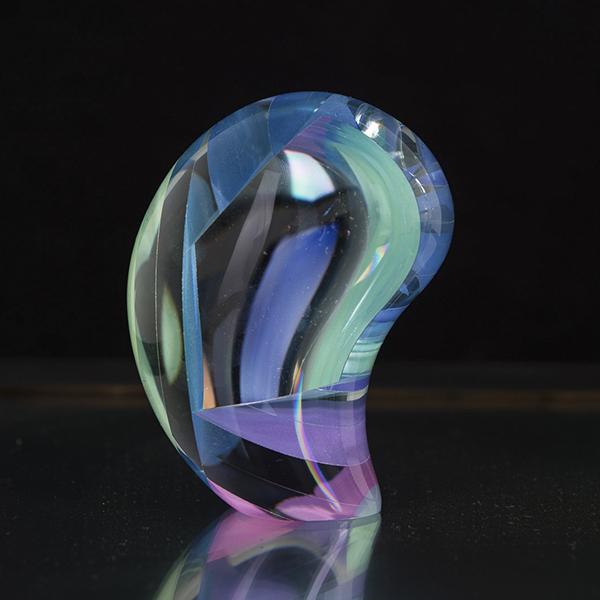 He received the Pilchuck Partnership Scholarship Award, Pilchuck Glass School, Stanwood, Washington (2014). Harada’s future plans include gaining experience as the studio manager of the UHM glass studio over the next year followed by a return to Pilchuck Glass School as a student or as a staff member. Plans to attend graduate school are also on his horizon. Previous JOHN SZOSTAK TALKING IMAYO AT HARVARD! !